Floyd “Money” Mayweather did it once again. He beat another over hyped opponent who didn’t have anything for him, easily. At times the match looked like child’s play, while at other times it looked worse than that. 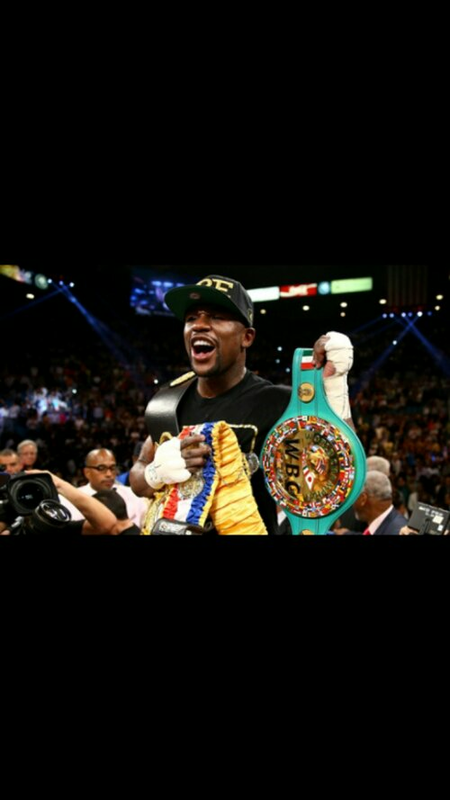 As I’ve stated before ( http://wp.me/p33YLP-5I ,) NO ONE in the sport of Boxing can beat Floyd Mayweather! That goes for Canelo, Pac-Man, Ortiz, The Ghost, Marquez, Bradley and whom ever else you would like to mention. So stop with all of the “Floyd would lose to so and so” talk. He’ll beat any of them too, just like he did Mosley, De La Hoya, Guerrero, Canelo, Ortiz, Corrales, Gatti, Cotto etc. I mean he is 44-0 for a reason!